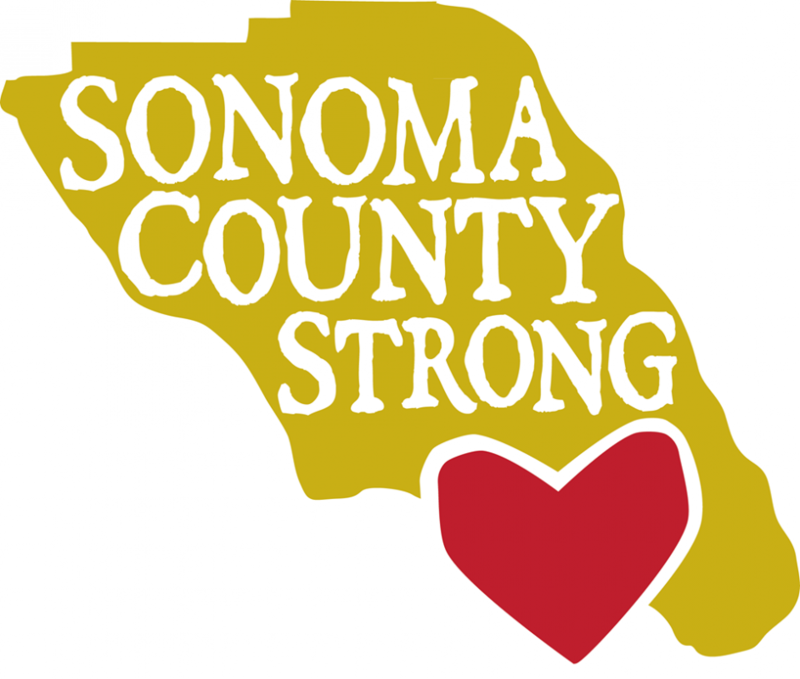 DECALS IN HIGH DEMAND: Designer and printer Dave Rogers created the #sonomastrong decal plus yard signs in partnership with Climate Pro and GW2. The demand for the decals is high, and Rogers's small print shop is now working hard to keep up with distribution. 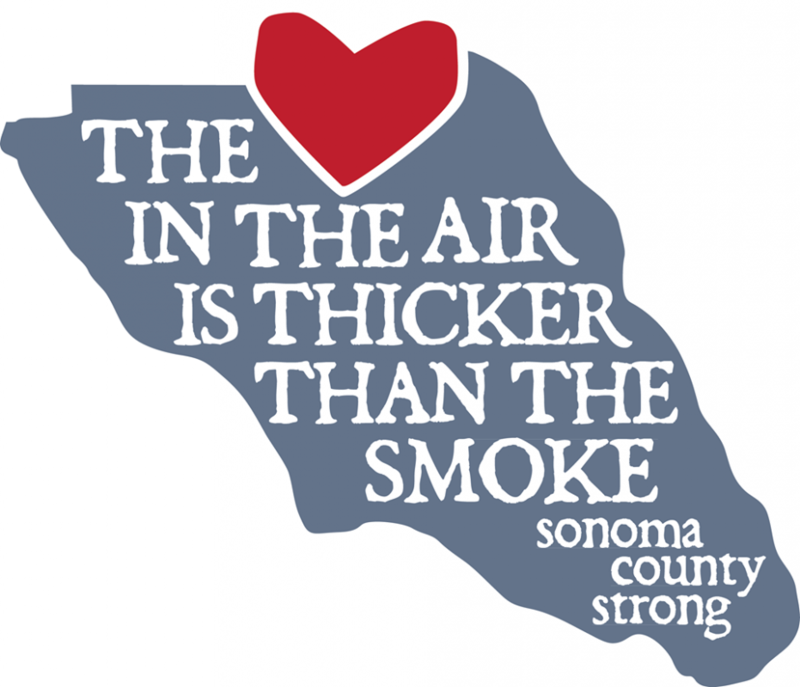 Rogers, who says he’s “just a sign guy,” is looking to partner with an organization that can handle a high volume of distribution of the decals for sales as well as the delivery of proceeds to fire relief funds. 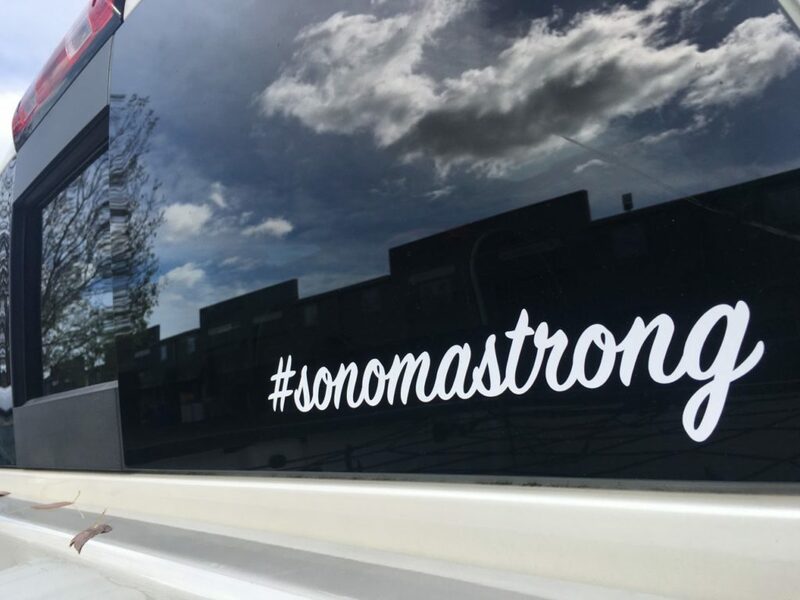 These #sonomastrong car decals have been priced at just $3. 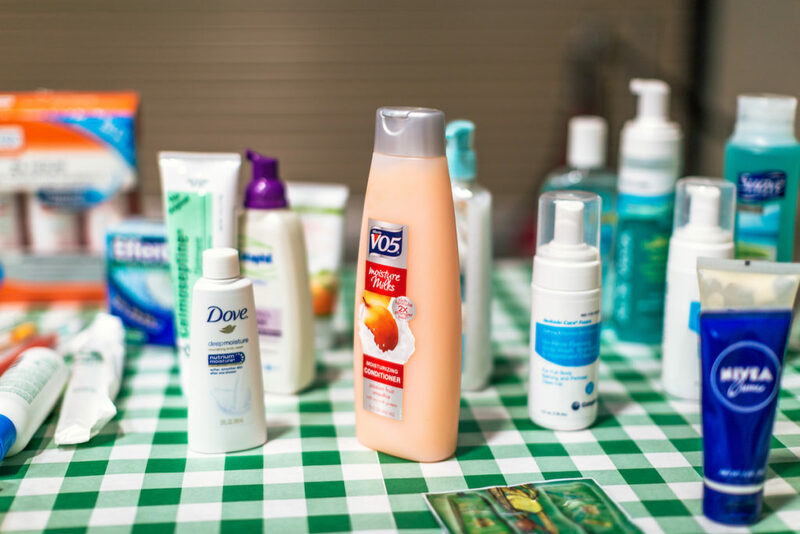 Following the devastating North Bay Fires, volunteers continue to mobilize in great numbers, taking on various roles to care for affected community members. 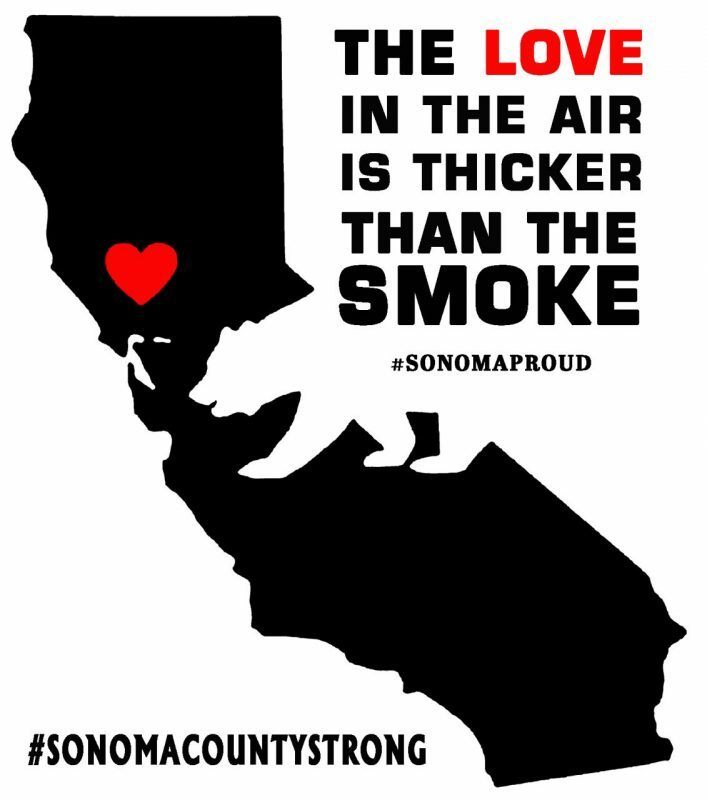 Among those eager to help are local artists and designers who, after the fires broke out, immediately went to work within their realm of expertise – creating images of hope and solidarity. 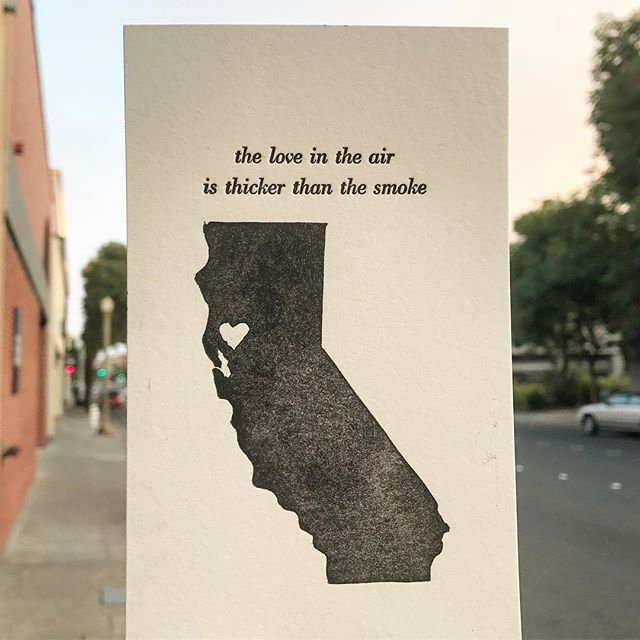 Click through the gallery above for a selection of artwork and designs inspired by the North Bay Fires. 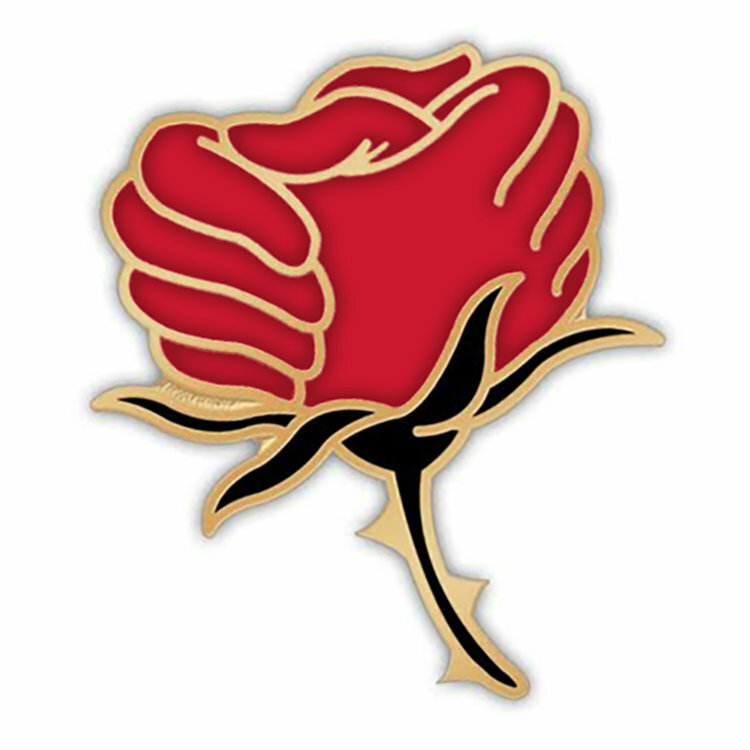 The sales from the items featured here will benefit those affected by the fires. We will continue to add to this gallery in the coming weeks. 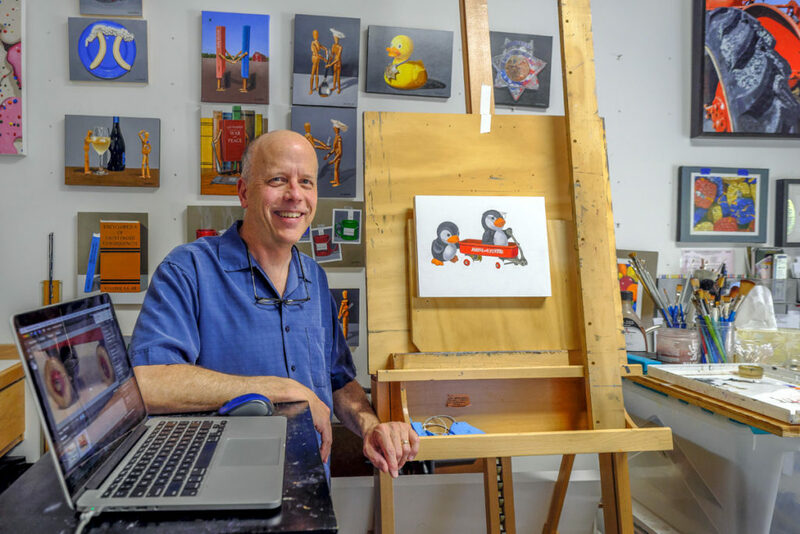 The Sonoma Strong sentiment evident in this work is now so sought after that some of these local artists are having trouble keeping up with demand while running their regular businesses. 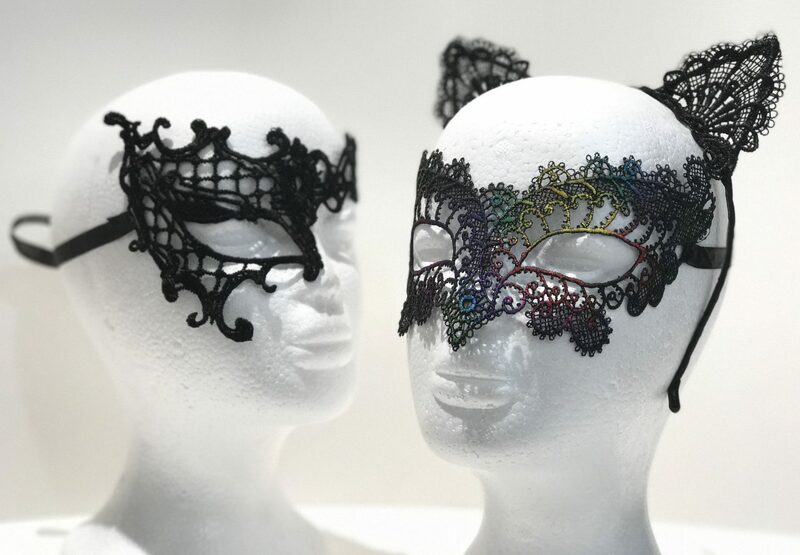 Please check back for notices of replenished stock.